Every item must go!! 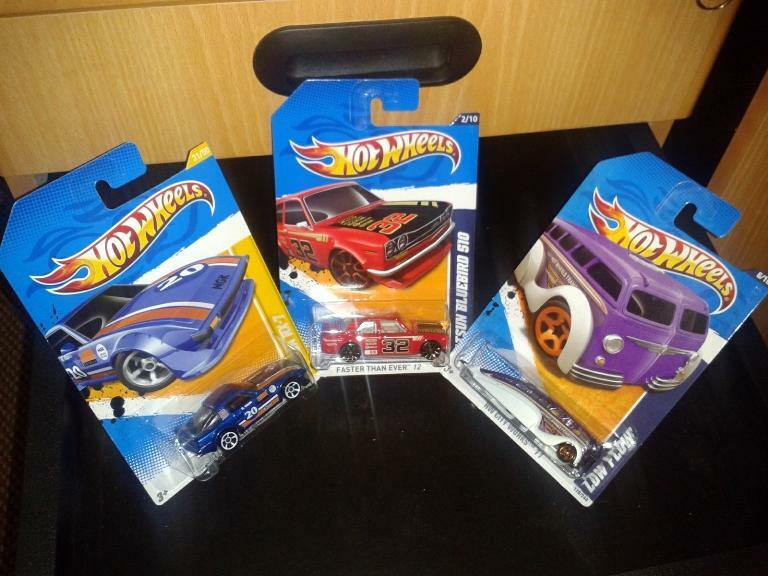 !cuci gudang TH,rubber tyres and unique hotwheels termurah!!! 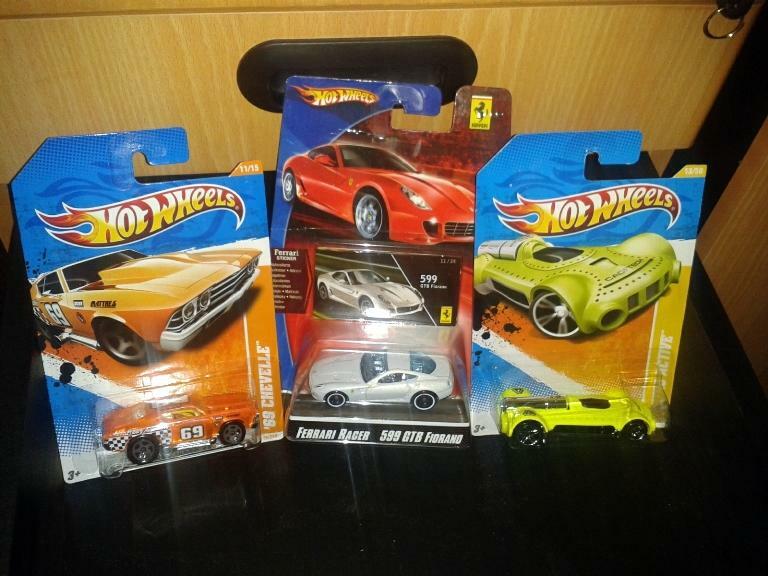 TERJUAL Every item must go!! 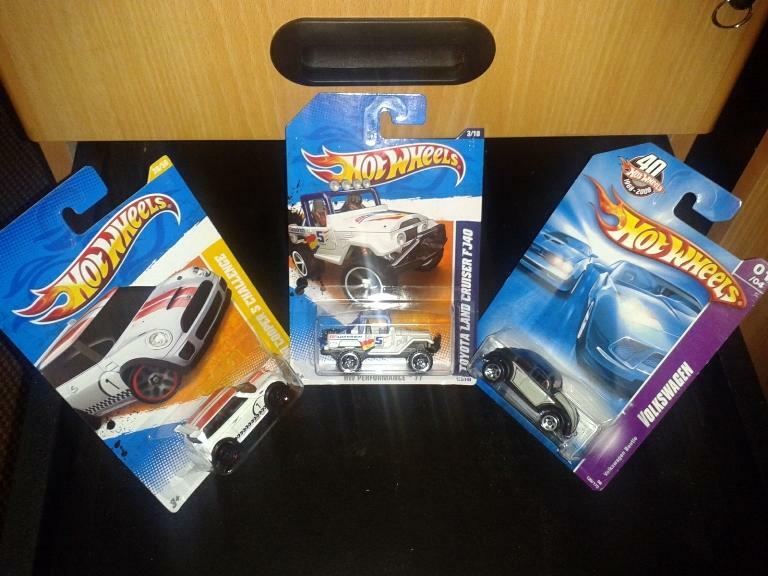 !cuci gudang TH,rubber tyres and unique hotwheels termurah!!! 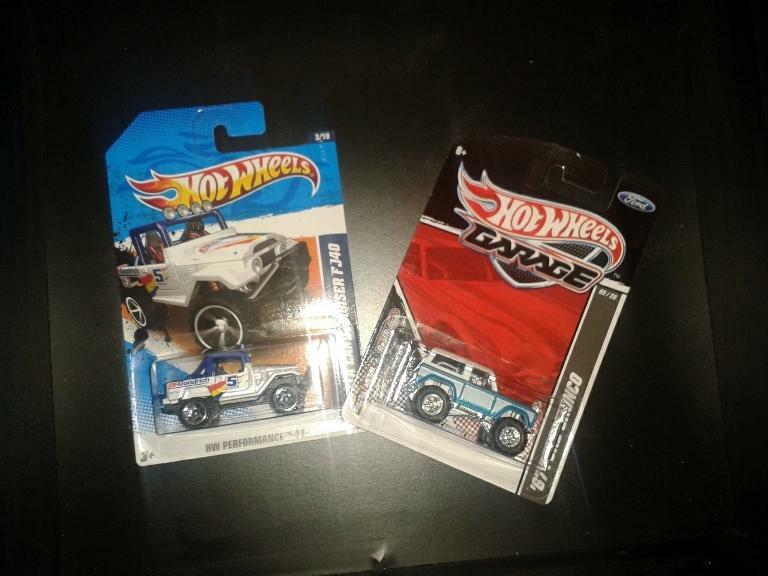 Every item must go!! 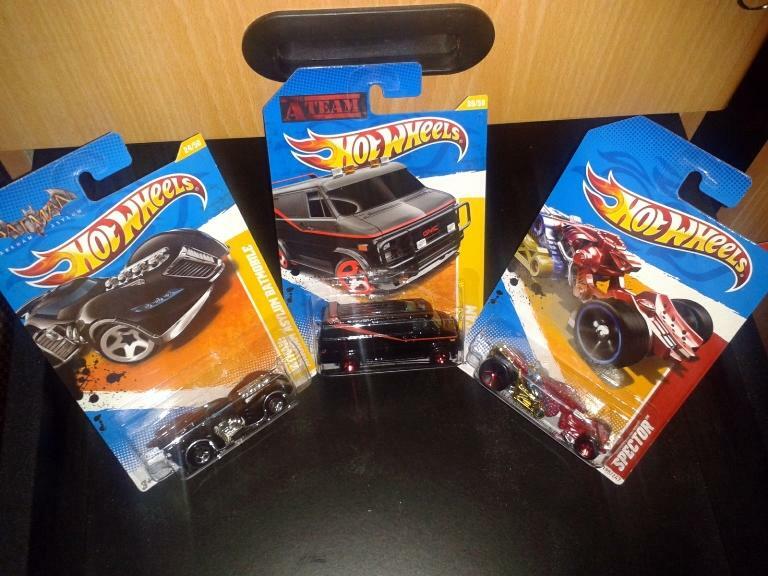 !cuci gudang rubber tyres and unique hotwheels termurah!! !